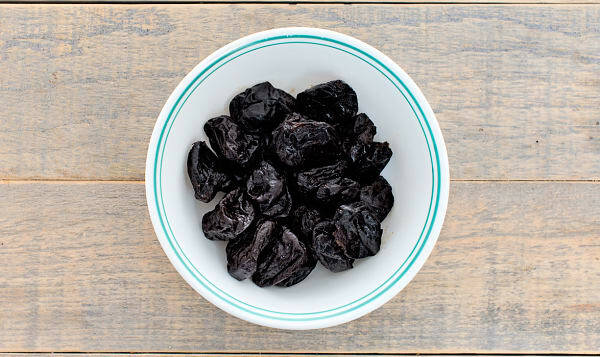 Pitted (stones removed) and succulent, this selection of prunes - without doubt - go the distance when it comes to flavour. No added sugar. No sulphur dioxide. No nonsense!